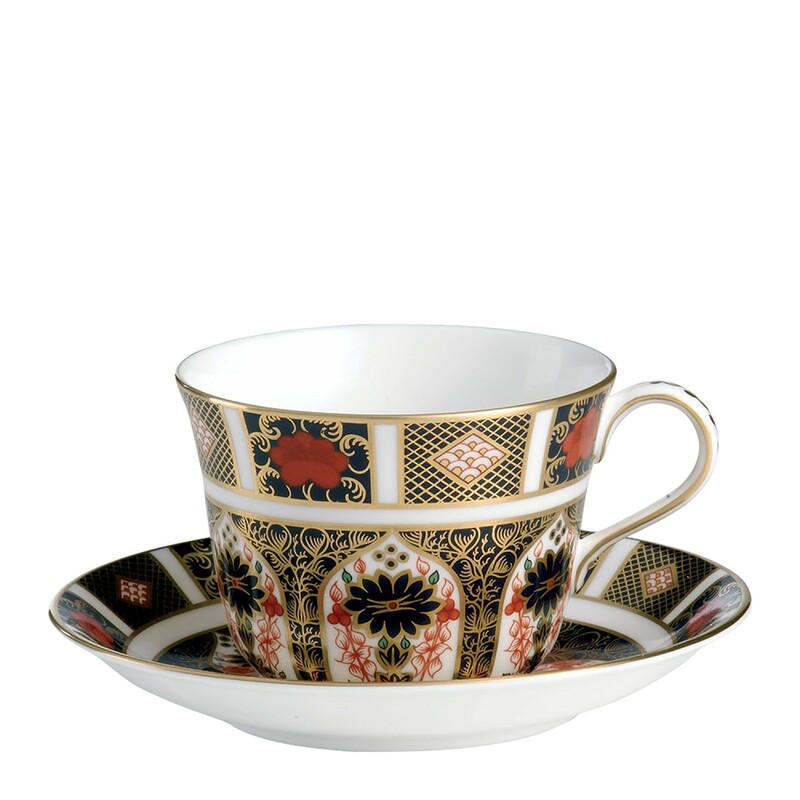 A round, traditionally shaped fine bone china tea cup perfectly sized for a morning cup of tea or afternoon drink. Fine bone china saucer to accompany the coordinating tea cup. 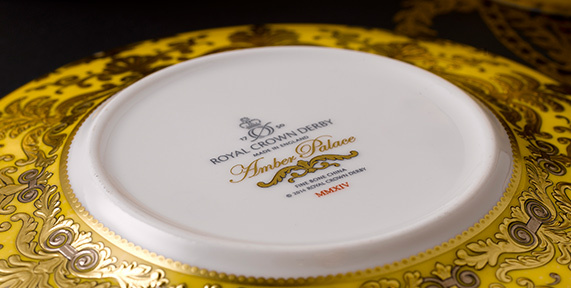 Globally synonymous with the brand of Royal Crown Derby, the striking Old Imari pattern dates from the early years of the nineteenth century and is as popular today as it ever was.